These now classic cars include a variety of opulent vehicles from the 1929 Maybach 12 to the Maybach 57 and 62. Maybach has always included many luxury features, and you need a shop to match. Foreign Auto Services has everything your vehicle needs from a minor oil change to a major repair, don’t settle for anything less. 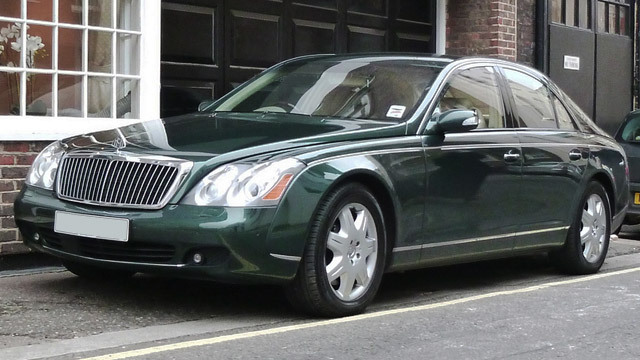 As a Maybach owner, you expect the best of the best. You take care of your car because you appreciate the value that comes in one of these ultra-luxury vehicles. Foreign Auto Services is dedicated to providing the very best of customized care and superior service. At Foreign Auto Services, we want you to come in for a routine maintenance and leave feeling like there are no worries about your classic beauty. Give us a call at (561) 220-3838 and make an appointment for the service and repair of your Maybach.